Christopher Yonan have Ph.D Director, Purification Development Oncobiologics, USA Obtained a BS in Biology from Wheaton College, in Wheaton Illinois and a Ph.D in Biochemistry from Temple University in Philadelphia. My professional focus has been the purification and characterization of proteins. In 2003 I joined Bristol-Myers Squibb developing clinical manufacturing processes for therapeutic monoclonal antibodies, fusion proteins as well as small binding peptides. In addition at BMS I had responsibility for analytical characterization of early clinical assets. In 2011 I joined Oncobiologics Inc., a start-up biosimilar development company. My current role at Oncobiologics is the development of clinical and manufacturing processes for biosimilar therapeutic proteins. Dr. Khaled A. Ei Tarabily has experience in teaching in UAE University for both under and post graduate students: Contemporary Scientific Issues, Man and Science, Biology and its Modern Applications, General Microbiology, Mycology, Virology, Bacteriology, Environmental Microbiology, Basic and Applied Microbiology, Basic Microbiology, Environmental Biotechnology, Molecular and Genetic Aspects of Plant Responses to Pathogens Microbial Physiology, Disease and Insect Pests, Phycology, Natural Sciences (II), Actinomycetes, Industrial Microbiology and Fermentation, Applied Microbiology, Advanced Bacteriology, Biological Waste Treatments, and Soil and Water pollution. Dr. Maguire is a company founder, member of the Board of Directors, and currently President and Chief Executive Officer of VascuLogic LLC. He has led the company in these functions since its inception in 2010. 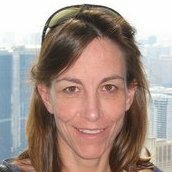 Dr. Maguire is also an associate faculty member in the department of Biomedical Engineering at Rutgers University. Prior to these roles, Dr. Maguire has worked in the medical device and pharmaceutical industries for over 8 years in various roles of increased leadership and responsibility.These included positions within strategy, global manufacturing, business development, clinical R&D, and commercial teams. He has extensive experience in product launches and life-cycle management. Dr. Maulin P Shah, currently Head & Sr. Manager – Industrial Waste Water Research Lab, Division of Applied & Environmental Microbiology Lab at Enviro Technology Limited, Ankleshwar-393002, Gujarat, India got his Ph.D (2002-2005) in Environmental Microbiology from Sardar Patel University, Vallabh Vidyanagar, Gujarat. He has served as an Assistant Professor at Godhra, Gujarat University in 2001. Dr. Maulin P Shah is a Microbial Biotechnologist with diverse research interest. A group of research scholars working under his guidance on areas ranging from Applied Microbiology, Environmental Biotechnology, Bioremediation, and Industrial Liquid Waste Management to solid state fermentation. His laboratory is trying to assess the impact of industrial pollution on microbial diversity of waste water following cultivation dependant and cultivation independent analysis. His major work involves isolation, screening, identification and Genetic Engineering of high impact of Microbes for the degradation of hazardous materials. Dr. Maulin P Shah has more than 140 research publication in highly reputed national & international journals. He has completed one research projects in 2010 in his lab, funded by National Agency. He directs the Research programme at Enviro Technology Ltd, Ankleshwar. He has guided more than 20 Post Graduate students in various disciplines of Life Science. Dr. Maulin P Shah extends his expertise in various National as well as International Reputed Journal as Editor& Editorial Board Member like Open Access Book of Cloud Publication, Journal of Environment Pollution & Human Health. He is an Editor-in-Chief of two journals viz. 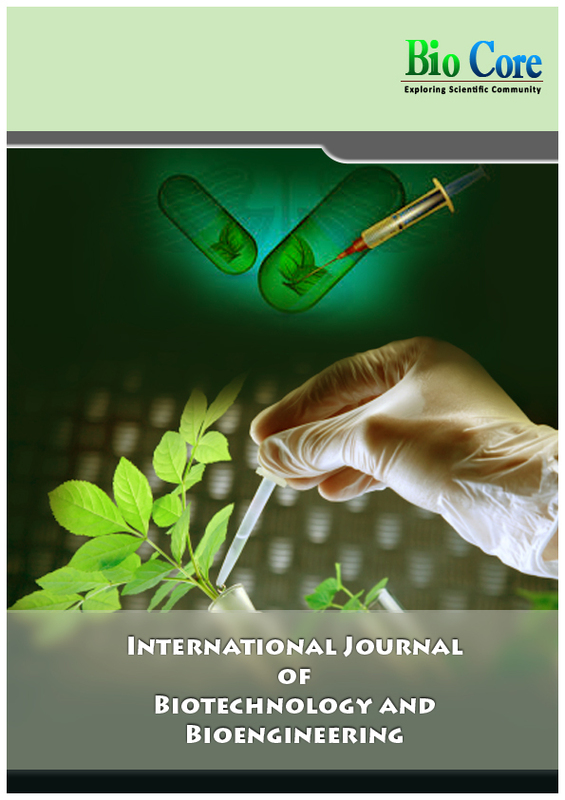 International Journal of Environmental Bioremediation & Biodegradation as well as Journal of Applied & Environmental Microbiology (Science & Education Publishing., USA), Editorial Board Member of American Journal of Microbiological Research, Electronic Journal of Energy & Environment, International Journal of Environment & Sustainability. 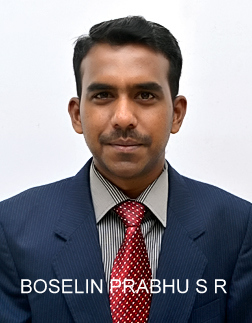 He is also serving as a Reviewer in 50 various journal of National & International Repute. Dr. Maulin P Shah has published one book chapter entitled “Microbe-Mediated Degradation of Synthetic Dyes in Wastewater” in SPRINGER-Switzerland edited by Shree Nath Singh (2015). Applied Microbiology, Environmental Biotechnology, Bioremediation, and Industrial Liquid Waste Management to solid state fermentation. • Dr. Ying Huang has 14 years working experience, including 10 years industrial experience in R&D drug development and biologics production (stable cell line generation and bioprocess development) with GLP and cGMP trainings. • Solid background and extensive hands-on experiences in bioprocess development, molecular biology, cell biology and virology. • Expert in protein expression (especially mammalian expression system to generate stable cell lines cell culture process development for therapeutic protein expression) and development of immunoassay, biochemical assay and cell based assay for drug screening and protein characterization. Dr. Murarka completed his PhD in Chemical and Biomolecular Enginnering at Rice University where he discovered anaerobic glycerol fermentation by E. Coli as well as roles of key enzymes during anaerobic fermentation of different feedstocks. 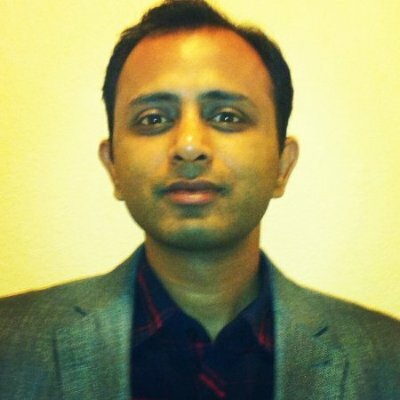 Since 2008, Dr. Murarka has been working at Amyris Inc. executing multiple roles to develop platform technologies in computational biology, microbial physiology, high throughput screening & industrial bioprocess development. Currently his work is focused on scale up, technology transfer and process informatics & quality. *Texas A&M University, Medical School. Dr. Nesrin Ozsoy received her BSc in biology from Hacettepe University in 1988. She got MSc and PhD degrees in biology from Ankara University in 1992 and 2000 respectively. She has been working in Ankara University since 1998. Her research interests include molecular cell biology, histology, histochemistry, immunohistochemistry, transmission electron microscopy and light microscopy. She has published many papers in national and international peer-reviewed journals and is currently working as a professor in Ankara University, Faculty of Science, Department of Biology. 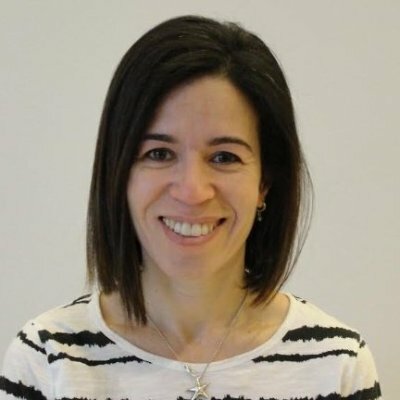 Dr. Ayla Tüzün is an Associate Professor of Biology at the Faculty of Science in Ankara University, Turkey. She graduated with a Phd from Ankara University and has over 25 years of research experience. Dr. Ayla Tüzün is a co-author in more than thirty publications in international journals and conferences. She is a reviewer and editorial board member of several international journals. Her research interests are systematics, parasitology, ecology, agricultural biotechnology, forensic entomology, and environmental biotechnology. Dr. Sevgi Ertugrul KARATAY completed her undergraduate and Ph.D. degree at Ankara University (Turkey). She participated postdoctoral studies at Ankara University and Ghent University (Belgium). She is currently an Associated Professor Dr. in the Biology Department at Ankara University. 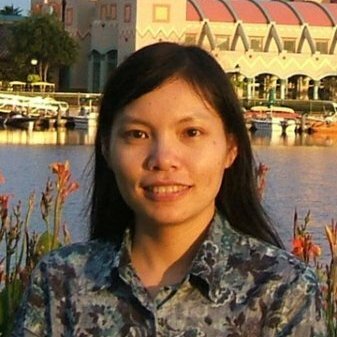 She has published considerable research articles about environmental biotechnology and sustainable energy in international journals. 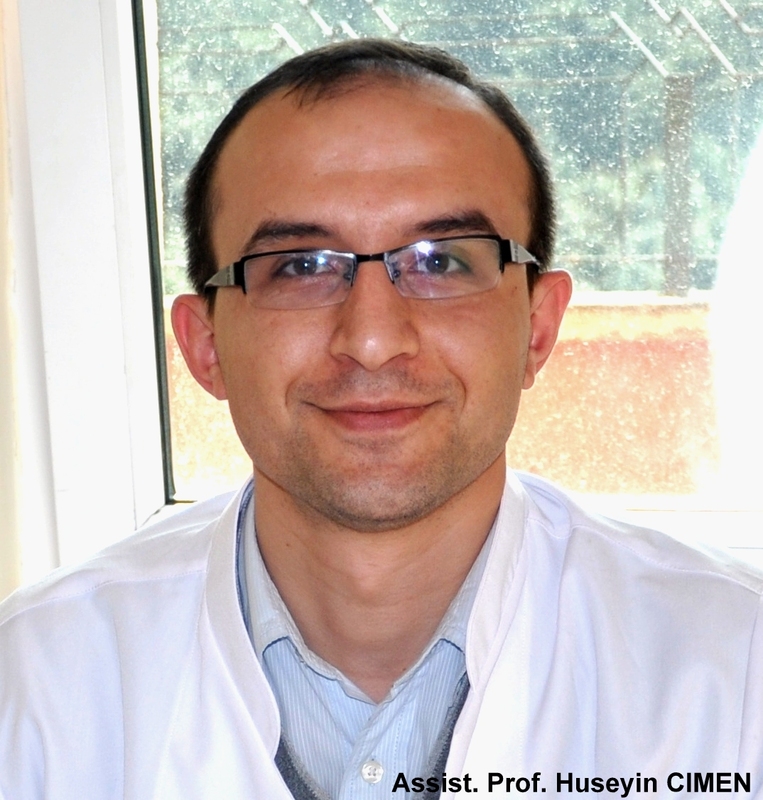 Dr. Ali Ozhan Aytekin was graduated from Bioengineering Dept. of Ege Unv., Turkey at 2005 and got MSc. degree from the same Dept. at 2007. I studied in Applied Chemistry and Biochemistry Engineering Dept. of Kumamoto Unv., Japan and got DEng. degree at 2010. After that I worked at Separation Materials Lab. of Mitsubishi Chemical Co., Kitakyushu, Japan. I have been working in Yeditepe Unv., Turkey as an Assist. Prof. Dr. since 2012. My research topic is production and modification of biopolymers and use them in different areas such as separation systems and pharmaceuticals. through reversible acetylation.” in 2012. Dr. Ozer Ozdemir received his B.Sc., M.Sc. degrees in statistics in the Department of Statistics at Anadolu University, respectively in 2005 and in 2008. He is currently doing his Ph.D. in the same place. He has worked as a Research Assistant from 2006-2008, as a Lecturer from 2008-2014 and as an Assistant Professor from 2014 to 2016 in the Department of Statistics at Anadolu University, Turkey. 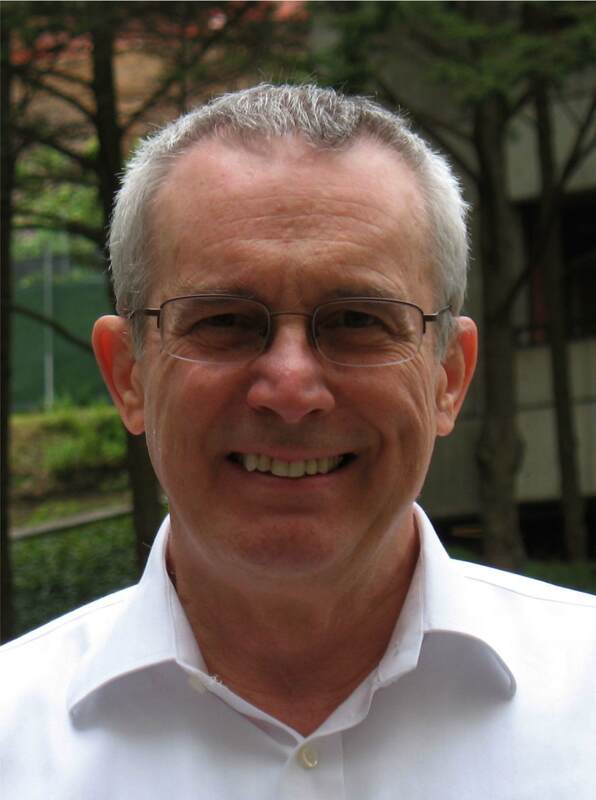 He has published over 40 conference papers and journals in his research areas. 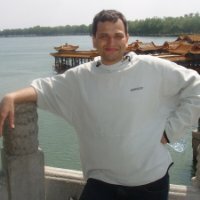 His research interests include Simulation, Neural Networks, Fuzzy Logic, Fuzzy Modeling, Time Series, Computer Programming, Statistical Software and Computer Applications in Statistics. 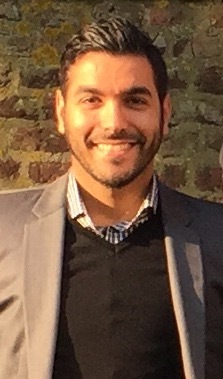 Dr.Hamed Shaykhalish currently working as postdoctoral fellow at Heinrich Heine University of Düsseldorf, Germany. I earned my Master’s degree in Biochemistry at University of Tehran, Iran, in 2009, and my PhD in Biophysics in 2014 from Heinrich Heine University of Düsseldorf. During my PhD research, I selected and characterized several engineered binding proteins to amyloidogenic proteins, using Phage display technology and Biophysical methods. The identified binding proteins, termed as wrapins, show strong inhibitory effect against pathological fibril formation process associated with human diseases, such as Parkinson’s disease. Wrapins can also be used as tools for studying the involved protein-protein interactions. Expertise: Molecular biology, microscopy, qPCR, RNAi, systems biology, cell culture, Drosophila and mouse as animal models, mitochondrial iron metabolism, Drosophila spermatogenesis, mammalian and Drosophila cellular iron homeostasis, mammalian systemic iron homeostasis. Dr. Feras Khalil finished his PharmD study 2006 in Jordan. 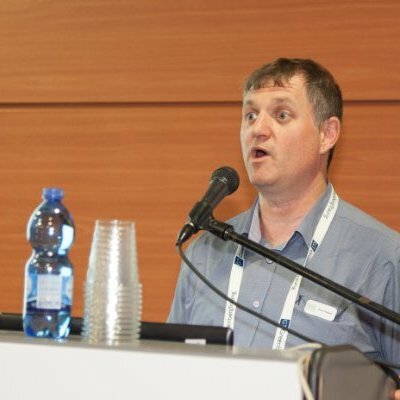 He then started his PhD in Clinical Pharmacy and Pharmacotherapy institute at the Heinrich-Heine-University of Düsseldorf, Germany with a focus on the application of physiologically based pharmacokinetic modeling in pediatric drug development and research. 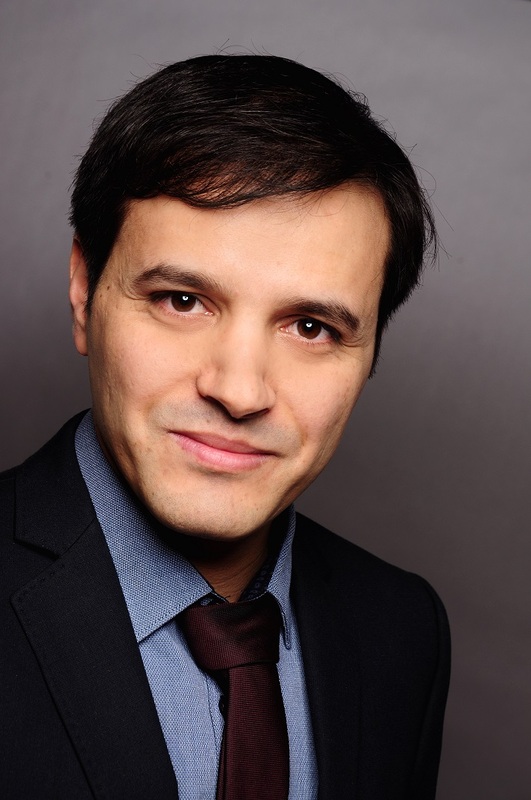 After finishing his PhD in 2014, Feras is currently doing his PostDoc at the same university as a specialist in modeling and simulation and data analysis. 1.Involvement in guiding UG level projects for the final year students: Wireless Sensor Networks, Sensors and Communication, Wireless Home Automation Systems, Embedded Systems, Computer Networks, Signal Processing, Network Configurations, Mobile Adhoc Networks, Image Processing. 2.Guidance for UG level students Paper presentation in Symposium (Around 35 batches in): Wireless Sensor Networks, Image Processing, Communication Systems, Embedded Systems, Automation Systems, Grid Computing, VLSI Design, Wireless Power Transmission, Biomedical Engineering, Sensor Networks, Nano Robotics, Mobile Computing, Red Taction, High Speed Networks, Green Computing, Video Signal Processing, Conventional Energy, Data Communication, Operating Systems, Optical Communication, Antenna Design, 5G Technology. 3.Guidance for UG level students Paper presentation in Conferences: Guided more than 11 batches: Mobile Wireless Sensor Networks, Wireless Sensor Networks, Embedded Systems, Computer Networks, Image Processing, Video Signal Processing, Antenna Design. 4.Guidance for UG level students Paper publications in International Journals: Guided 15 batches till now: Wireless Sensor Networks, Military Applications of WSN, Environmental Monitoring using WSN, Clustering Algorithms for WSN, Real-world Applications of WSN, Protocol Comparisons in WSN, Survey of Algorithms in WSN, Routing Algorithm for MWSN, Embedded Systems in Handloom Industries, 5G Communication Systems, Ant Routing Mechanism, MANET, EIGRP and BGP Protocols, Simulation Tools, WiMax Technology. 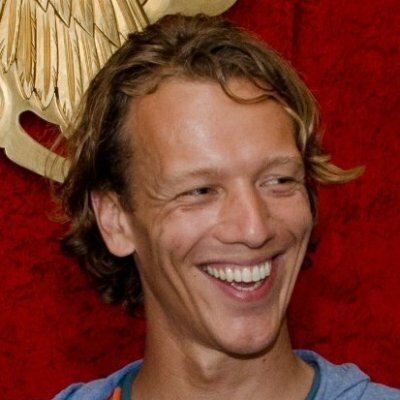 Dr. Bart Haverkorn van Rijsewijk holds an MSc from Delft University of Technology and a PhD from the Swiss Federal Institute of Technology in Zürich. In 2012 he joined BP Biofuels and worked at the Global Technology Centre in San Diego and since 2014 Bart has been working for DSM Bio-based Products & Services in Delft. 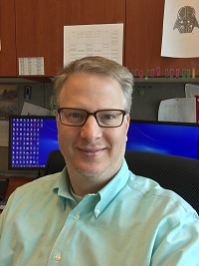 Bart’s primary expertise is on microbial physiology and regulation of central, redox and energy metabolism in response to both genetic perturbations and environmental vicissitudes typically encountered during fermentations. Enhanced understanding of physiology and regulation is subsequently used to optimize both microbes and fermentation processes towards increased production of specific compounds of interest.